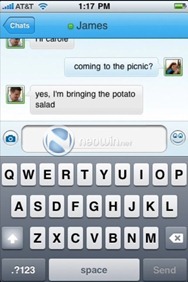 Windows Live Messenger for iPhone – First Look ! Microsoft is set to bring the largest instant-messaging network to the iPhone platform. 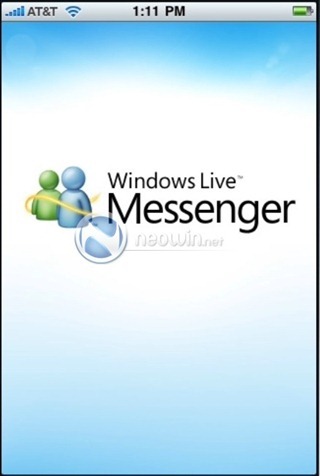 Neowin has grabbed exclusive screenshots of an early build of Windows Live Messenger for iPhone, which will be released in June as part of Windows Live Wave 4 launch. The app is said to feature all the standard features like photo sharing, chat and social stream from Windows Live Home. Microsoft will also announce the next-gen Windows Live Messenger tomorrow. Limited beta of WLM 2010 will take place some time next month. Public availability wont take place anytime before June this year. I use beejive atm which is supurb but I dont mind one with WLM specific features. i don't want to become member of itunes really, but is there anyway of being able to have MSN without downloading an app:)? ?